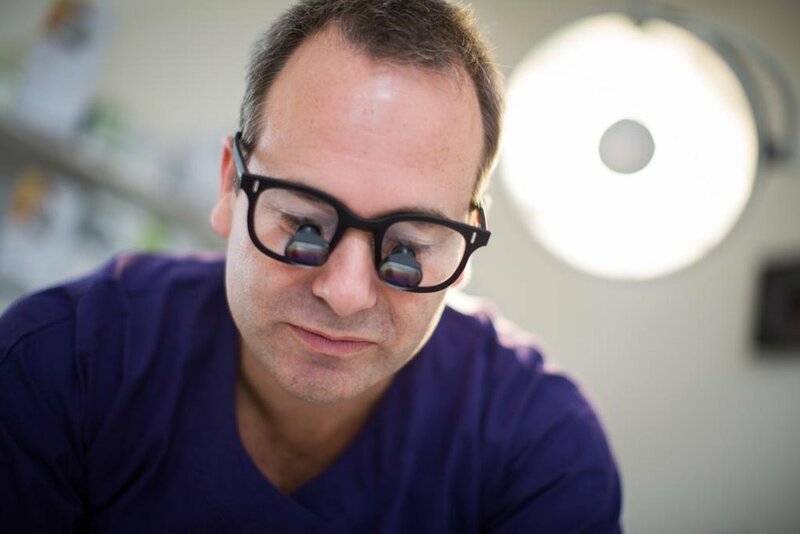 The team at Coastal Plastic Surgery Centre provide high quality Plastic and Reconstructive surgery and Allied health Services to patients as its number one priority. We offer the surgical management of Plastic Surgery issues ranging from complex congenital deformities, hand surgery, skin cancer surgery, major reconstructive surgery, cosmetic surgery, as well as non-surgical aesthetic solutions. Our doctors are fully trained Plastic and Reconstructive Surgeons who have fellowships of Australasian Specialist Colleges; they are all members of the relevant Australian Speciality associations and societies. They have trained and published works internationally. Our surgeons teach medical students studying surgery at Monash University, junior doctors at Peninsula Health, and advanced trainees in Plastic and Reconstructive Surgery for the Royal Australasian College of Surgeons.